This post was so hard to do, because picking a favorite genre is impossible. I tend to read more contemporary novels, but I really love historical fiction and I do love a good fantasy story. 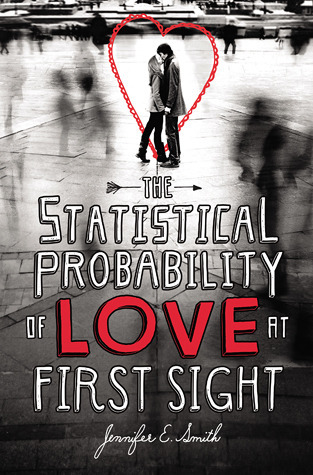 But I decided to go with contemporary YA for this post. And I'm definitely cheating a little bit with the number. 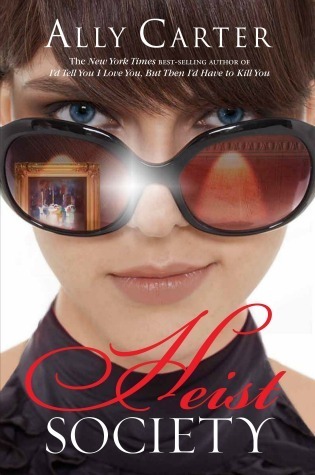 Ally likes to call her books unrealistic realistic fiction, and although I technically categorize Heist Society as mystery/thriller on my reading spreadsheets, it's close enough to contemporary that I have to put it at the top of this list. 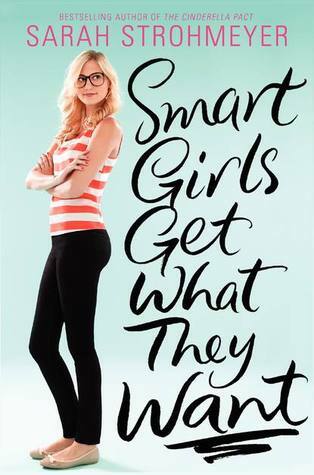 Paige is a kindred spirit, and Max Watson is my dream guy, and if you need any more reason to read this book, check out this blog post of mine. *curtsies to the Queen of Contemporary* Pictured above is her most recent, and I adore it, although Second Chance Summer and Since You've Been Gone are tied as my favorite of hers. Oh! And try and read them in publication order if you can because, while they aren't a series, characters from her earlier novels have cameos in the later ones. 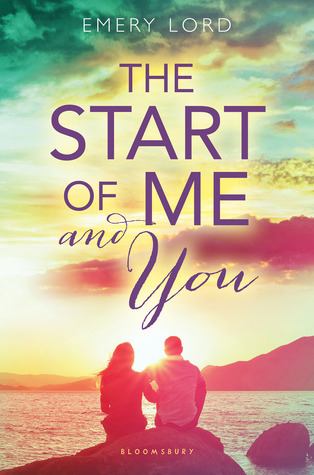 Swoony, very clean, and so much fun. Kasie is an auto-buy author by this point. AND we're getting two books by her next year!!! This one is a bit more serious than the previous books I've listed, but it is still near and dear to my heart. This one is for all the nerds and Shakespeare geeks out there. Plus, it has one of my favorite hate-to-love ships. Much better than her most recent title, and way better for women empowerment. 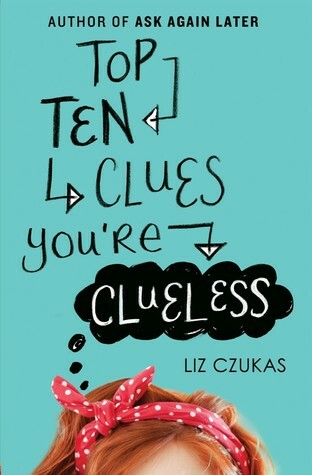 Whenever someone who doesn't know about a lot of contemporary YA talks about the genre, this is usually one of titles that comes up. But it's listed for a reason - it's possibly Jennifer's best, apart from her short story in the anthology Summer Days & Summer Nights. *shrugs* What can I say? It's really good. 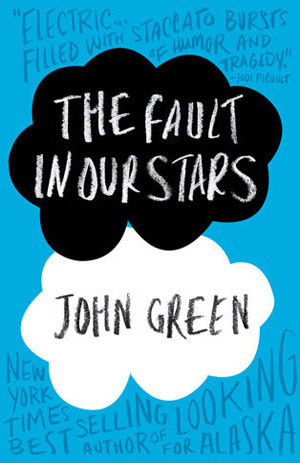 Hazel and Gus get me every time. 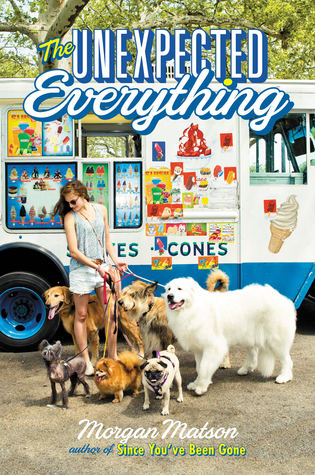 If you're looking for a funny, friend group-centered book, this is a must-read. So what topic did you talk about today? Have you read and liked my picks? Don't Touch sounds like a good one! 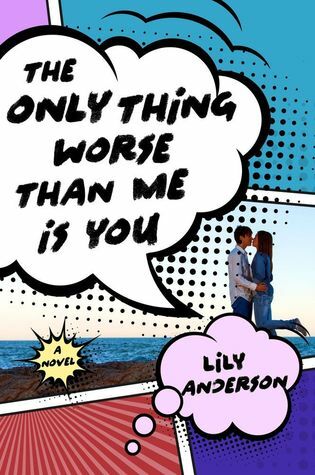 Adding it to my TBR :D My Top Ten Tuesday! There are so many of these that I love! Especially The Unexpected Everything and The Start of Me and You. I can't believe I haven't read P.S. 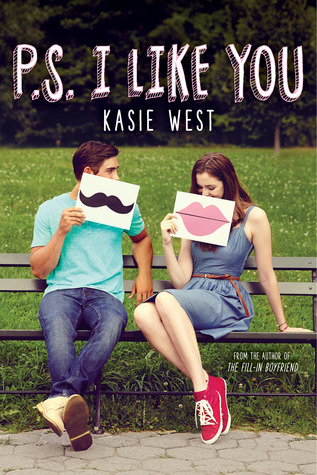 I Like You yet - Kasie West is one of my favorite authors, and I thought I'd get it as soon as it came out, but then that didn't happen and now it's been almost two months and I'm just disappointed in myself. 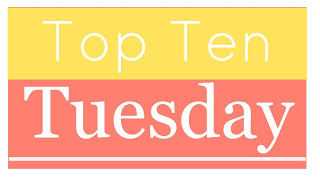 My Top Ten Tuesday is about historical fiction!